On this page you will find open access Engineering & Physics textbooks along with supplemental materials. The purpose of these subject specific pages is to highlight content for those who are interested in what open educational resources are available. This list of content is by no means exhaustive. The nature of open educational resources is very collaborative and we encourage comments about the content featured on this page, or recommendations of content that are not found here. 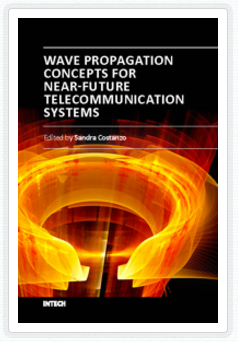 Wave Propagation Concepts for Near-Future Telecommunication Systems - an edited book discussing recent researches for the development of innovative telecommunication systems, with a particular focus on the propagation aspects and radiating systems design. 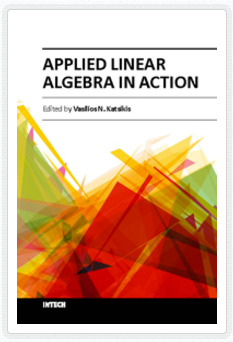 Applied Linear Algebra in Action - a book is devoted to Linear Mathematics by presenting problems in Applied Linear Algebra of general or special interest. 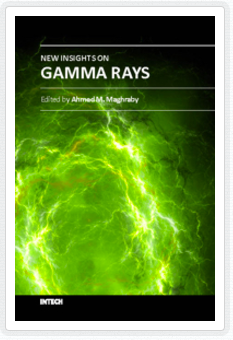 New Insights on Gamma Rays - A book that presents new visions of gamma ray spectrometry and applications. Continuous developments make it necessary to have more understandings and more discussions about well-established concepts as well as newly implemented hypothesis and applications of gamma rays. Textbooks about differential equations, number theory, statistics, probability and much more. "The Assayer is the web's largest catalog of books whose authors have made them available for free. Users can also submit reviews. The site has been around since 2000, and is a particularly good place to find free books about math, science, and computers." 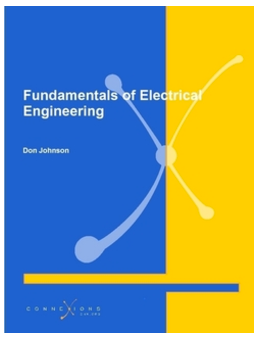 A collection of books featuring topics such as AC electrical circuits, fluid mechanics, computer programming and a lot more. A collection of textbooks that cover topics in aerospace, biomedical and chemical engineering to name a few. Textbooks that cover the topics of engineering, physics and mathematics. A collection of textbooks on topics of physics and mathematics. A collection of books about such topics as chaos, general relativity, and light and matter. A large collection of books on topics of physics, a couple of examples of which include: Trends in Modern Cosmology, and New Insights on Gamma Rays. A portal of educational resources and services built specifically for use by those in Community and Technical Colleges but free for anyone to use. Document hosting for Physics education related material that organizes news, events, and forums of the Physics community as well as jobs, research, and opportunity databases. A collection of textbooks, video lectures, engineering tools and worksheets to test your knowledge. Multimedia educational resources for learning and online teaching which cover many different Engineering topics. This course is an introduction to the dynamics and vibrations of lumped-parameter models of mechanical systems. Topics covered include kinematics, force-momentum formulation for systems of particles and rigid bodies in planar motion, work-energy concepts, virtual displacements and virtual work. "Our site hosts a rapidly growing collection of Simulation Programs for nanoscale phenomena that run in the cloud and are accessible through a web browser." The site also include and extensive collection of online presentations; course materials; learning modules; and podcasts. The site also include and extensive collection of online presentations; course materials; learning modules; and podcasts. Use the advanced search to locate science, technology, engineering and mathematics educational materials in a variety of formats and educational levels. Interactive simulations designed to help students engage in science through inquiry, using design principles such as making the invisible visible, and using real-world connections. 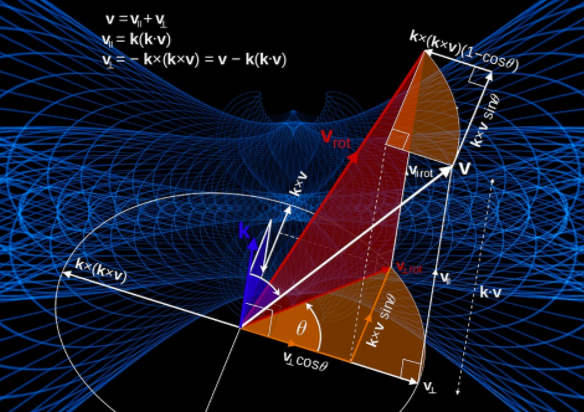 Multimedia educational resources for learning and online teaching which cover many different Physics topics. Courses on physics topics such as Astrophysics, Atomic, Molecular, Optical Physics and Classical Mechanics, to name a few. Topics that cover one and two dimensional motion, displacement, velocity, and much more. The SEE course portfolio includes one of Stanford's most popular sequences: the three-course Introduction to Computer Science, taken by the majority of Stanford’s undergraduates, as well as more advanced courses in artificial intelligence and electrical engineering. A collection engineering journals from a broad-based publisher of peer-reviewed open access journals. Securing an affordable and low carbon energy supply is a critical challenge of the 21st century and the solutions will require collaboration between scientists and engineers worldwide. This journal aims to facilitate collaboration and spark innovation in energy research and development. A journal ready to consider original papers on any topics in pure mathematics, but have preference on the ones close to interest of the members of the editorial board such as algebraic geometry, number theory, complex geometry, differential geometry, symplectic geometry, topology, representation theory, complex analysis, operator algebras and probability theory. The goal of this journal is to provide a platform for scientists and academicians all over the world to promote, share, and discuss various new issues and developments in different areas of physics. Subject areas include, but are not limited to the following fields: Aeronomy and Space Physics and Astrophysics, Atomic and Molecular Physics, Biophysics, Condensed Matter, Electromagnetism and Optics and much more. A journal that publishes original research articles as well as review articles in several areas of engineering. The subject areas covered by the journal are: Chemical Engineering, Civil Engineering. Computer Engineering, Electrical Engineering. Industrial Engineering and Mechanical Engineering. A collection of open journals featuring topics in engineering. A collection of open journals featuring topics in physics. Publisher of more than 200 open access, online, peer-reviewed journals covering a wide range of academic disciplines serving the worldwide academic communities and contributing to the progress and application of science.